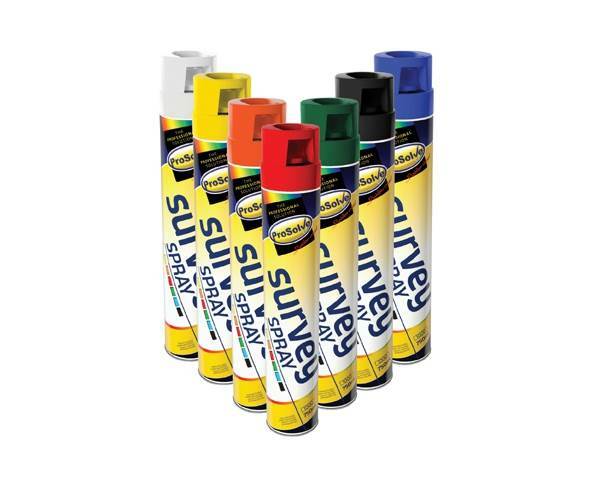 ProSolve offers one of the most comprehensive ranges of professional consumable products on the market today to include a vast portfolio of line markers, paints, industrial tapes, maintenance aerosols and more. 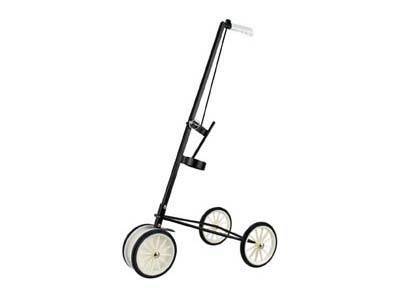 All of these high quality products have been specifically designed to meet the needs of a wide range of industries including construction, engineering, automotive and agricultural. 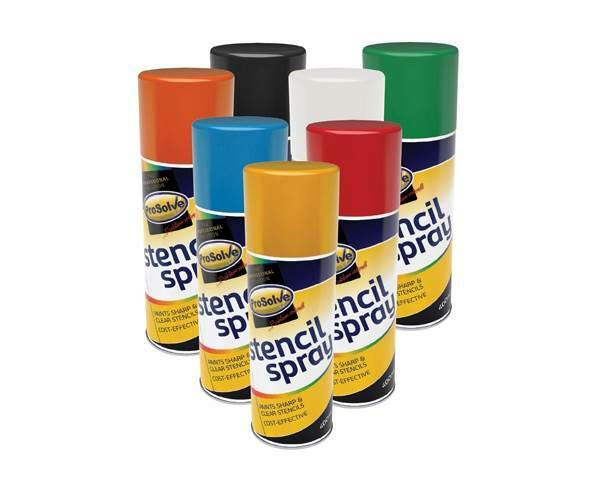 The range of professional products available from ProSolve is briefly listed below, however for further details on each product or our complete portfolio please refer to our online shop. 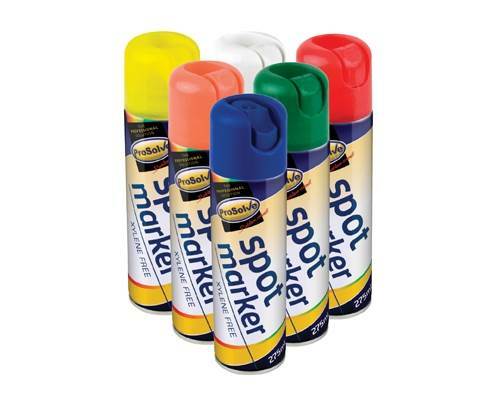 From ProSolve hi-vis paint, ProSolve survey spray paint and the ProSolve spot marker spray paint to our ProSolve temporary line marker paint we offer one of the most comprehensive ranges of professional line marking paints. 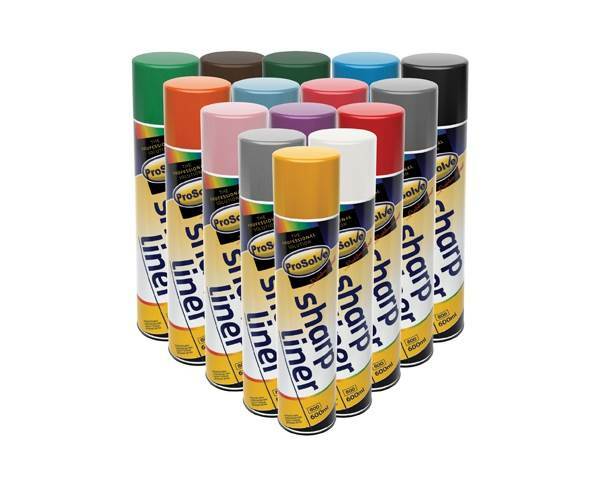 The line marking aerosol from ProSolve is a high quality fast drying acrylic ‘all angle` paint which is hard wearing, lead and xylene free. 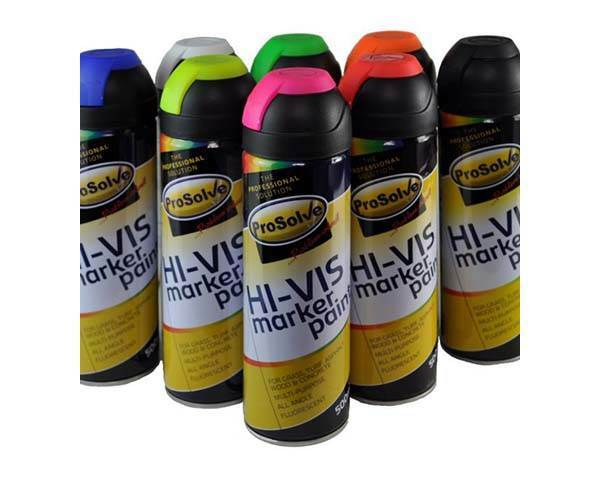 All line marking spray paints from ProSolve have been specifically developed to bring excellent results on a wide range of both indoor and outdoor surfaces of which more information may be found by visiting our online shop. 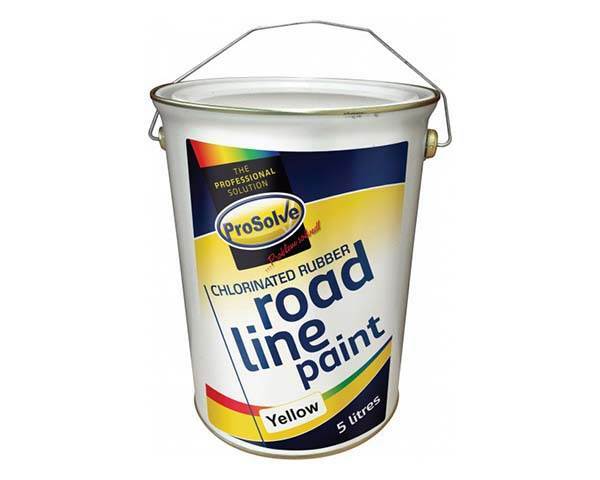 The hard surface protector film from ProSolve is a self-adhesive film which has been designed to provide a simple and highly effective solution for protecting hard surfaces such as laminates, tiles and wood etc. 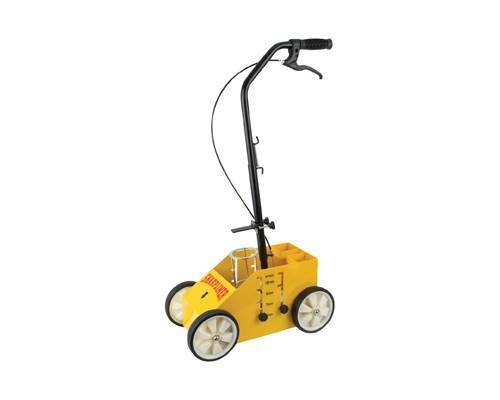 This highly efficient product will protect your hard surfaces from the usual soiling normally associated with construction and building works such as dust, spillages, debris and foot traffic. 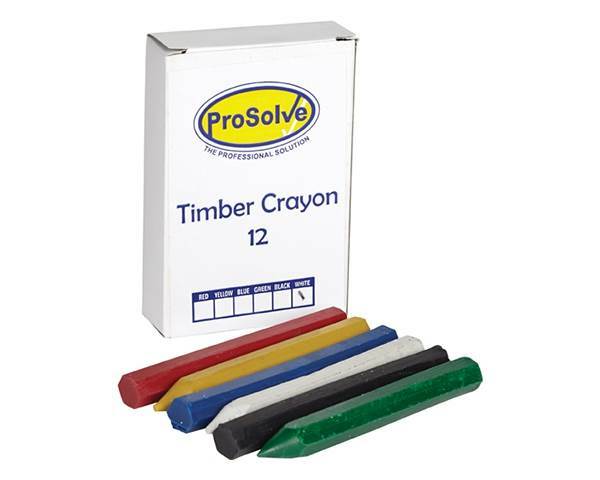 This hard and wooden surface protector film from ProSolve has been used successfully by contractors throughout a vast range of industries such as construction, renovation, maintenance and removals. 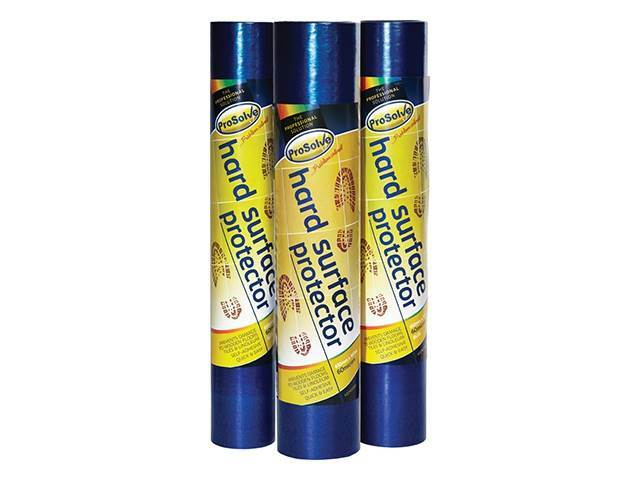 It’s easy to use qualities also make the ProSolve hard surface protector a fast and highly effective form of protection. Also widely used throughout the construction industry is our ProSolve glass protector film which has been specially formulated for protecting glass areas during renovation and maintenance etc. It also eliminates the need for scraping the glass hence reducing the risk of scratching. 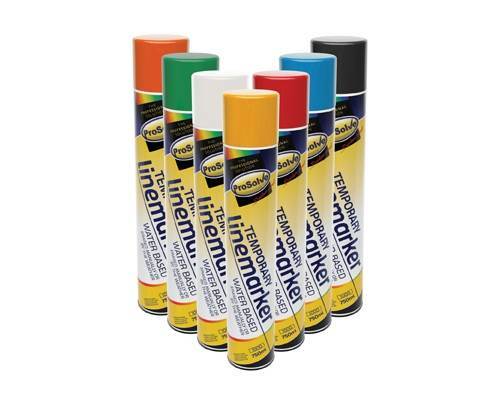 It’s both tough and waterproof and incorporates a low tack adhesive that reliably grips securely to both exterior and interior window surfaces. 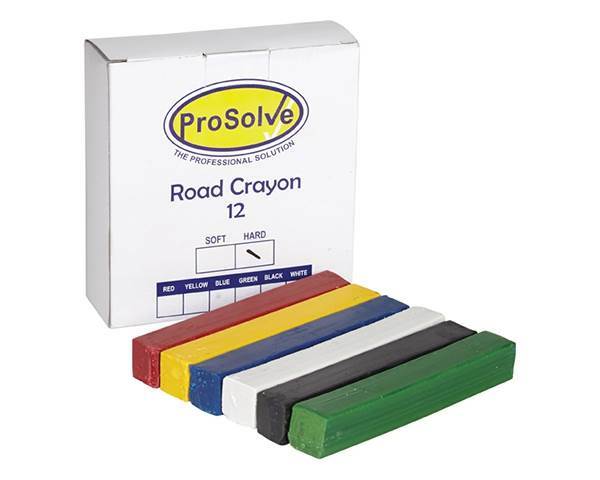 Available in either normal or reverse wound form the carpet protector film from ProSolve is a self-adhesive heavy duty carpet protector designed to protect from the dirt, debris, foot traffic and spillages normally associated with building and maintenance work. 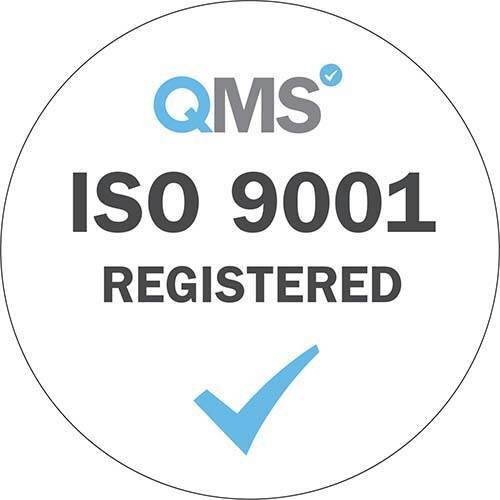 To find out more about this product or any other of the professional products available from ProSolve please visit our main website. 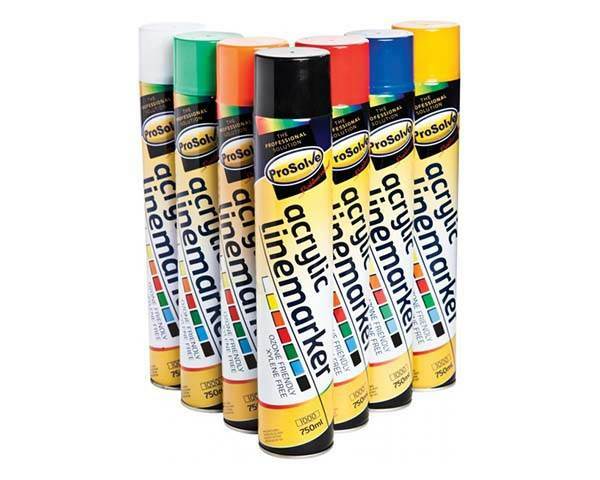 Really very happy with Prosolve products and working with Blue Diamond. 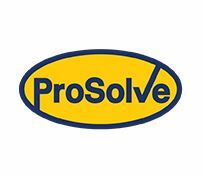 Very good company to work with and their Prosolve range are excellent and really good sellers. 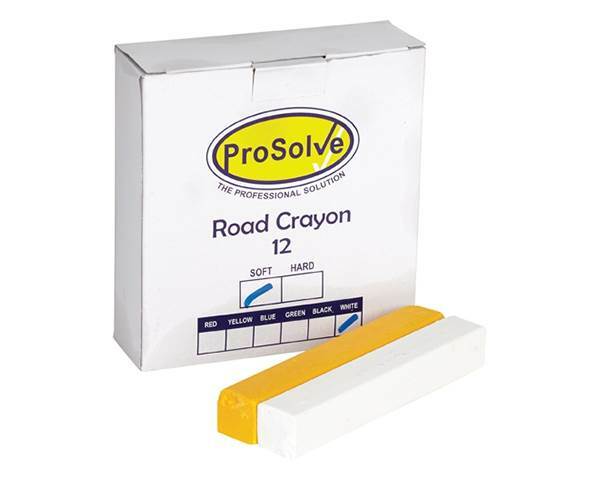 I would highly recommend Blue Diamond and Prosolve.